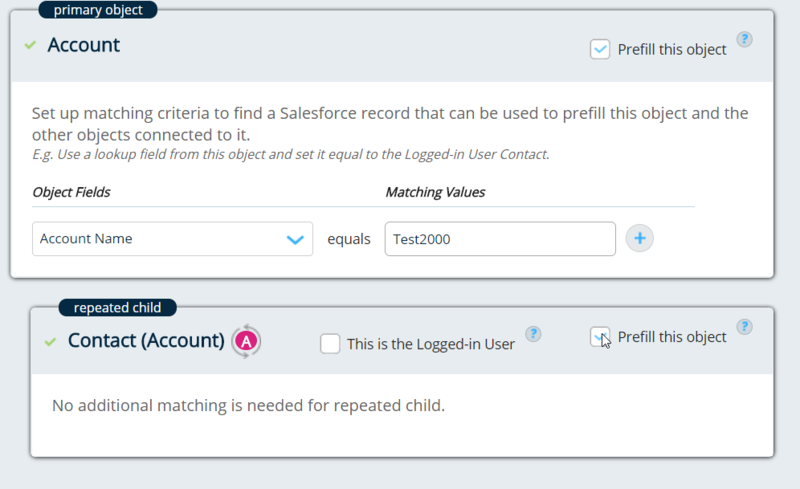 In this article we will demonstrate how with just a couple clicks, you can set up your community form to prefill data from your Logged in User. **NOTE** This option only is presented if you have a Contact or User object in your form. Get the community URL where you are going to add lightning component. You will see list of communities in your org. See screenshot below. White-list the URL so that Formstack can make REST API calls through that URL. Just confirm if the community domain is listed here. For more information regarding Remote Site Settings, please see the article linked here.